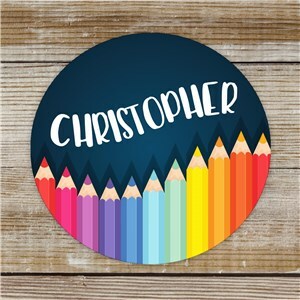 Why just write their name on something when you can use awesome personalized stickers with their name on it plus a design! 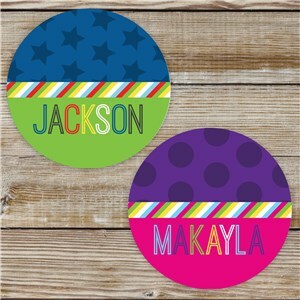 Choose your (or their) favorite colors and style and get sheets of personalized name stickers. 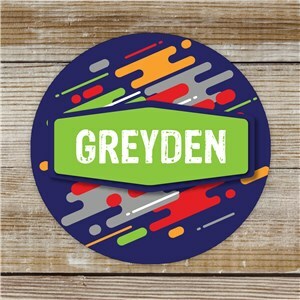 Check out our personalized return address labels too. 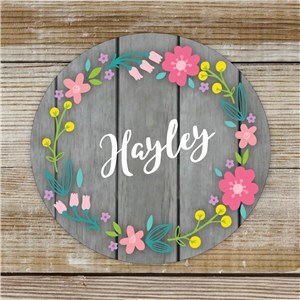 Our personalized gifts are just right for any occasion - check it out!